Welcome to Swan Valley and the “Southfork” of the Snake River. 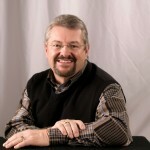 I’m Ron Frazell, agent for Century 21 High Desert Realtors with its office in Swan Valley, Idaho. 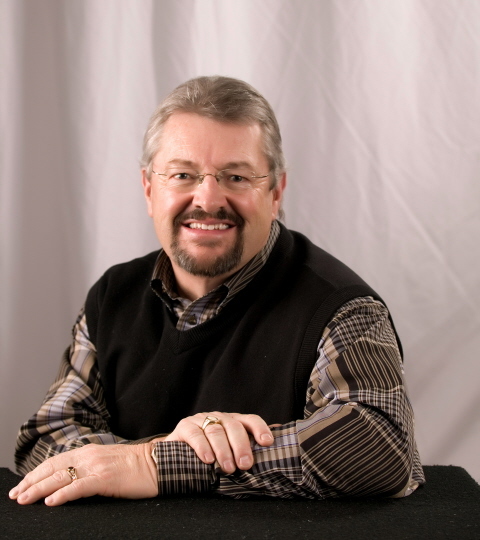 I began my real estate career in 2006 after spending a few enjoyable years in retirement. As a business owner and manager for 30 years in Southeast Idaho, I understand the value of building relationships and the value of the dollar. Fairness, honesty, and integrity are my most valued attributes and I will work hard to earn your trust while helping to meet your real estate needs. With my many years of experience, community involvement and knowledge of the area, I’m confident that I can help find the right deal for you. Because I have lived in Swan Valley for the past 20 years, I specialize in what I call “Southfork Properties”, but I can easily help with properties from Idaho Falls to Island Park and the Teton Valley. Let me know what you’re looking for, I’m sure I can find it. 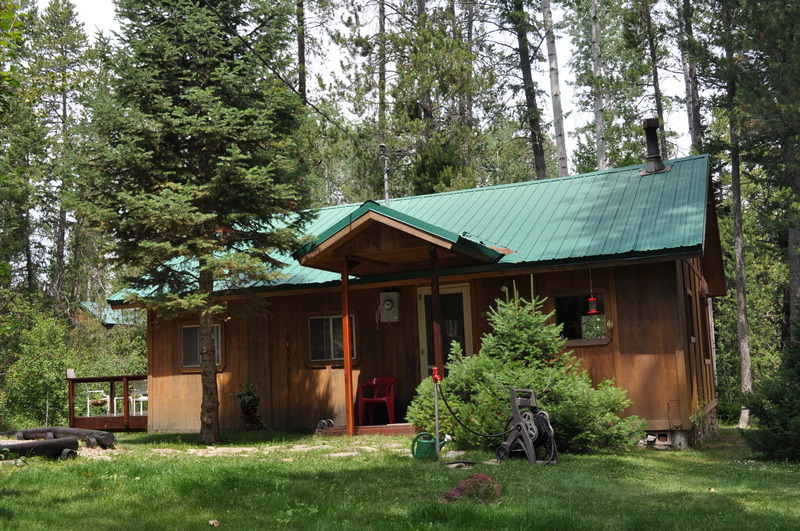 Please click on the other tabs to find my featured listings, browse the MLS, or find other information about the Swan Valley area as well as information on our world-famous fishing on the Southfork of the Snake River. Just give me a call or drop me an email and let me know what you’re looking for. THINKING OF BUYING A VACATION HOME OR CABIN? Home prices dropped by over 30% when the recession hit in 2008 and then interest rates dropped to historic lows. Now that the economy is more stable and predicted to grow at a faster rate, interest rates will begin to increase as well. This may be the perfect time to do what we and our families have always dreamt of doing – buying that second home. Let’s look at the numbers.